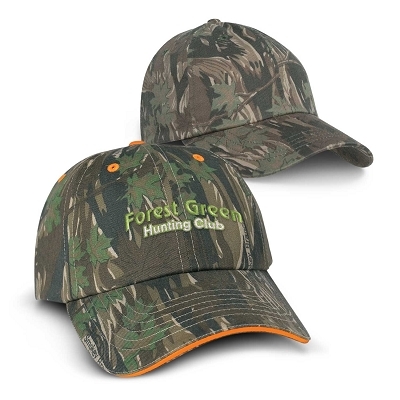 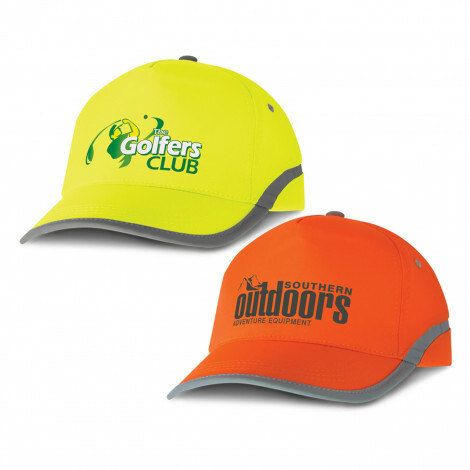 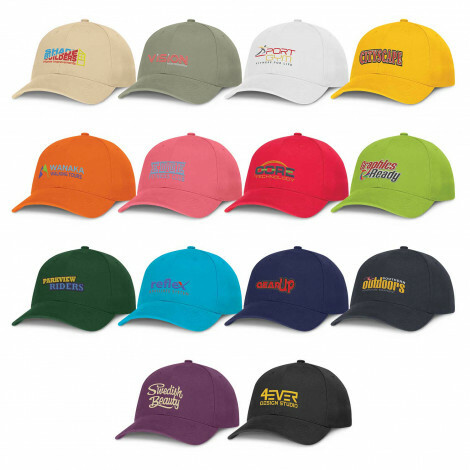 CHEAPEST PROMOTIONAL PERSONALISED CAPS, PRINTED OR EMBROIDERED IN 1 OR FULL COLOUR BRANDING. 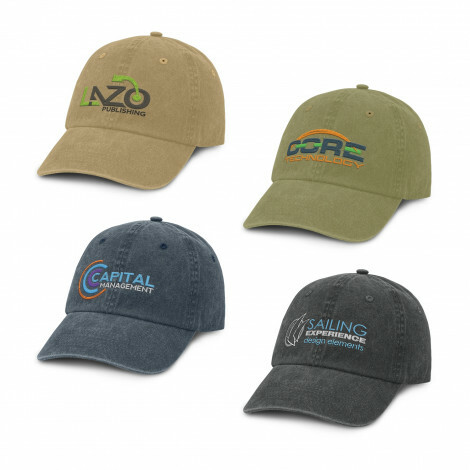 BASEBALL, TRUCKER & ARMY STYLE CAPS. 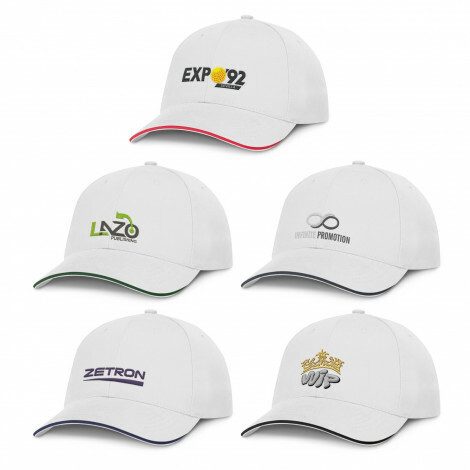 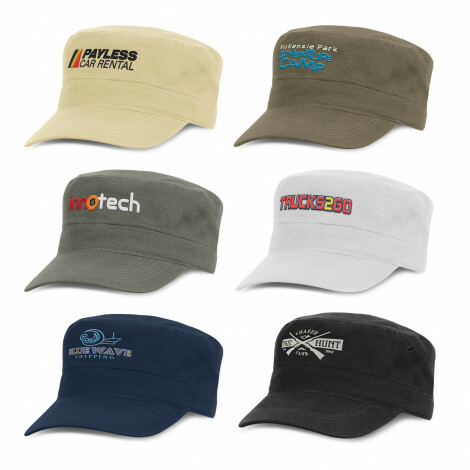 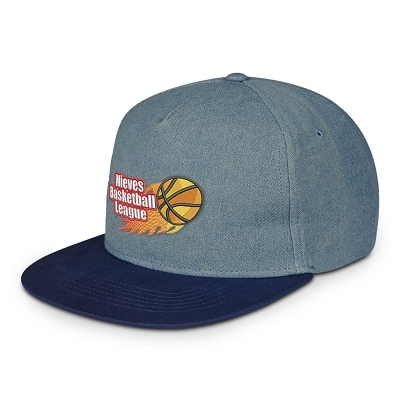 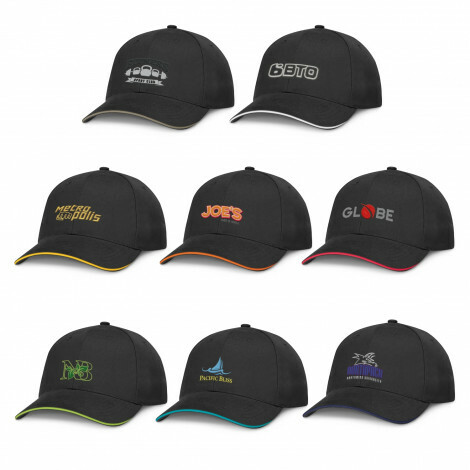 Best custom branded caps at great promotional prices which suit all budgets from cheap polyester caps to high quality retail style heavy brushed cotton caps. 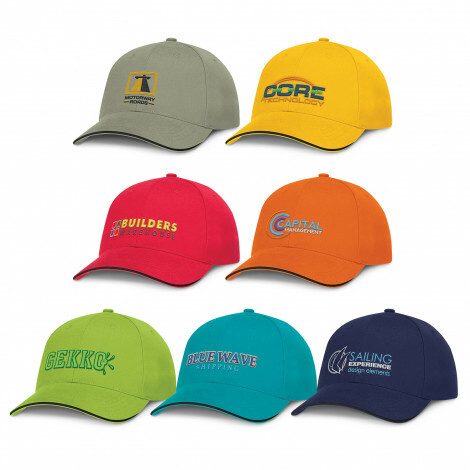 All branded in vibrant colours. 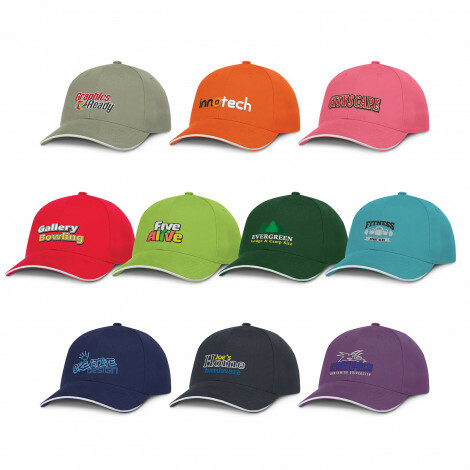 Our promotional caps are all made to the highest standards with branding processes that make your logo stand out. 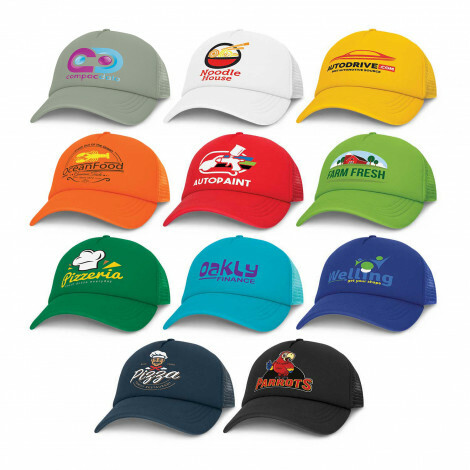 We will assist you your logo placement and artwork layout. 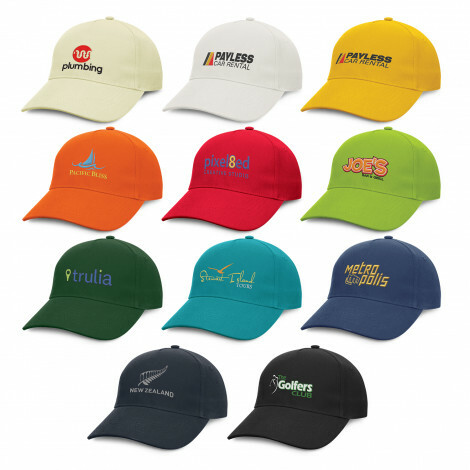 supplying all of Australia with many of our caps including free freight and extremely low branding options.